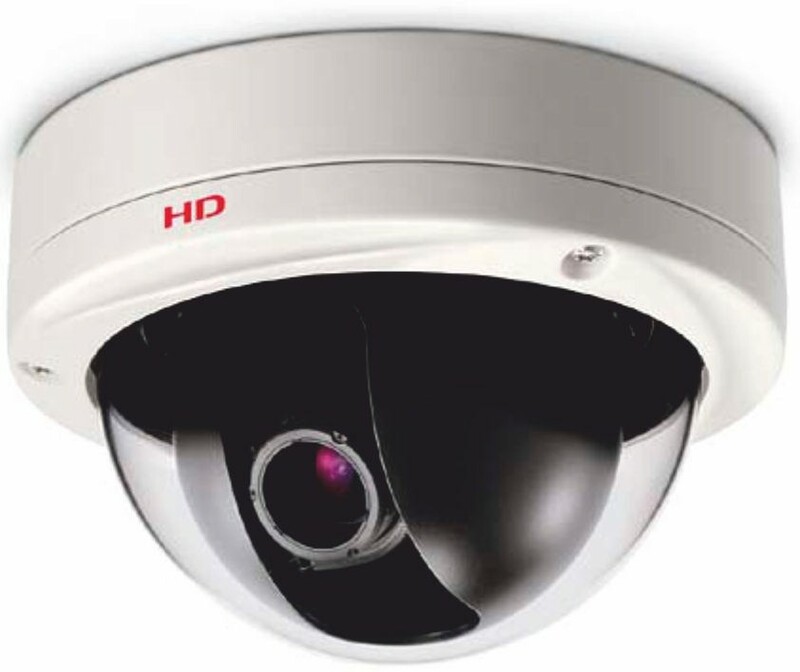 Full HD 4 megapixel CS mount day/night camera, 1/3" progressive scan CMOS, min. illumination colour 1.0lx (F1.2, Gain high), B/W 0.1lx (F1.2, Gain high), built-in vari-focal lens f = 3.0 - 9.0 mm (F1.2 - 2.1), focus assist drive, multi stream of H.264 / JPEG, max. 25 ips (1.920 x 1.080), motion detection, face detection, privacy masks, network cropping, 2 alarm inputs, 2 alarm outputs, bidirectional audio, SD card slot, 24V AC, 12-15V DC and PoE. Electronic shutter 1/25, 1/50, 1/250, 1/500, 1/1,000, 1/2,000, 1/4,000, 1/10,000 sec.